In a highly digitized world, it’s surprising that we still use fax machines. They’ve been popular since the 80s, but they’ve quickly made their way to the technological “endangered species” list over the past decade or so. But, they’re still around, and businesses are still using them. The question is, why? With so many other options – specifically, apps dedicated to digital faxing – there’s really no reason to continue using a fax machine. 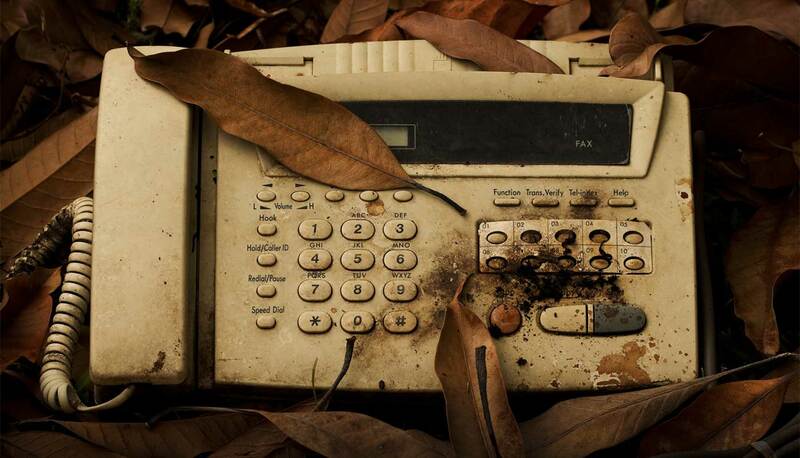 What’s more, the continued use of fax machines is damaging the environment and costing your business time and money. But we know some of you are still hesitant to switch from your beloved fax machine to an iphone fax app or Android fax app. So today, we’ll highlight 4 benefits of using a fax app instead of a fax machine. You’ve got paper, ink, an additional telephone line, and the machine itself. According to PricewaterhouseCoopers, it costs a company $122 to find a lost document. What’s more, it’s estimated that 7.5% of all company documents are lost completely. Those numbers add up. When you’re using a fax machine, you have a lot of extra documents in the office. And a lot more that can be lost. But with a fax app, you don’t have to deal with any of those expenses. If you don’t do a lot of faxing, you can even fax for free with the right fax app! And if you’re faxing up to 2,000 pages? You can still fax for less than $20 per month and save a ton of money. According to Citrix, 61% of workers report doing some work outside of the office. Naturally, that’s a problem with fax machines – they require employees to be in an office in order to send and receive them. As worker mobility increases, so too does the benefit of replacing fixed technology with mobile apps. Using a fax app, you can send and receive a fax from virtually anywhere. And, since a copy of the fax is both emailed to you and stored in the cloud, you can access it from virtually anywhere as well. According to GFI software, about half of workers have read a fax intended for someone else while the paper document was sitting in the machine. When an important document gets in front of the wrong eyes, there can be consequences. But with fax apps, you won’t have this problem. Only those people intended for the fax will see it. It never hurts a company to be a little greener. By using a faxing app, you help save the environment. According to Paper Chase, nearly 4 billion trees are cut down each year for paper. By switching to a fax app, you can save a small percentage of those trees. …And that doesn’t even take into account the environmental benefits of reduced logging, or the energy and water consumption used to produce paper! Fax machines were good while they lasted, but they’ve overstayed their welcome. Now, they waste more time and money than they’re worth, and also harm the environment. By switching to a fax app, your business can save time & money, increase efficiency, and help save the environment.